Just finished my overhead frame and adding switches. 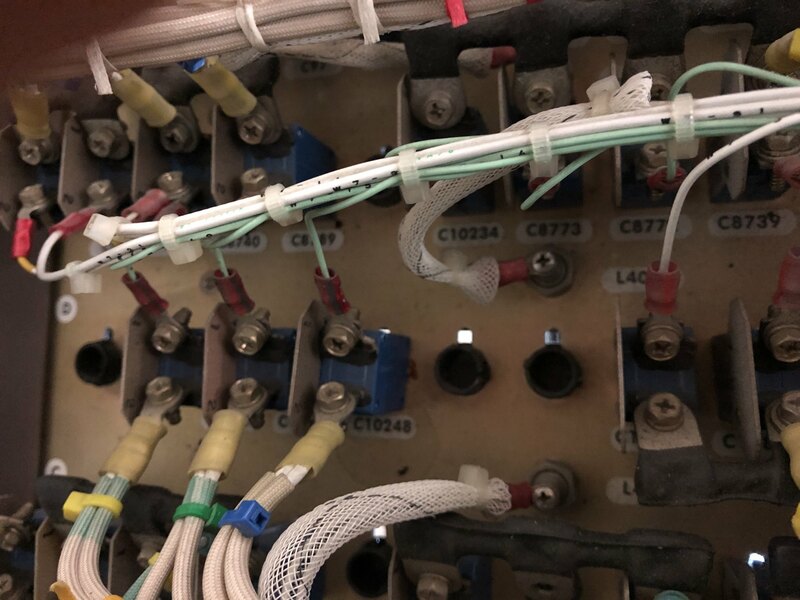 Have CB panels mounted (OEM probably from 747) and was ready to connect backlighting. I was able to find 5v cable and ground is common for all the panels. When I use 5v the panels are very dim. I have to supply almost 12v to see them bright. If I connect 5v to individual panel everything looks good. 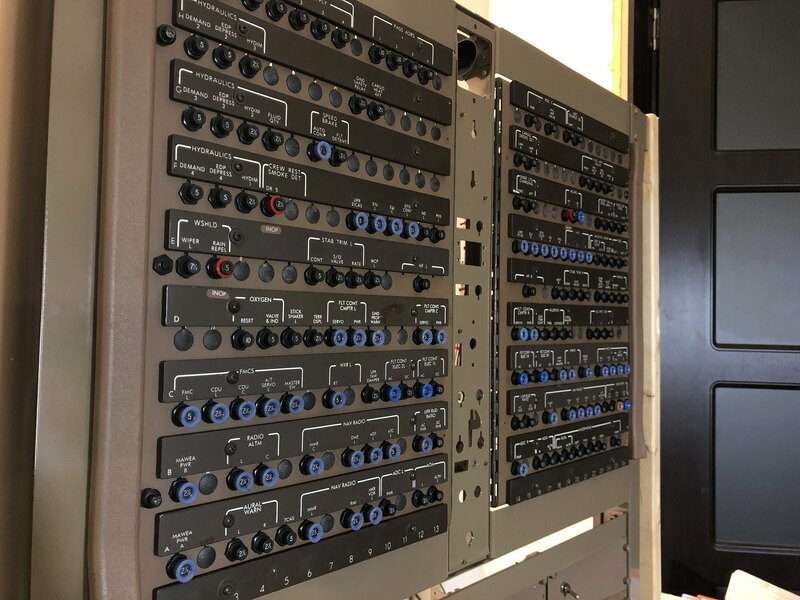 How to supply the power to the panels using original wiring? What sort of power supply are you using to power them? also are you powering the lightplates directly or through a dimmer? I am testing first without dimmer. I have 5v power supply (maybe need something more powerful). Depends on the capacity of the power supply, i'd say its being overloaded with all panels attached. There are 20 light plates there, fairly long ones too. Depending how many bulbs there are per lightpate (judging by the length there could be up to 10-12 per plate, the bulbs pull 60mA each, so thats 0.6-0.7A per plate, so up to 15 Amps just to run all those plates. I would nt feed 12v to make it brighter !!! 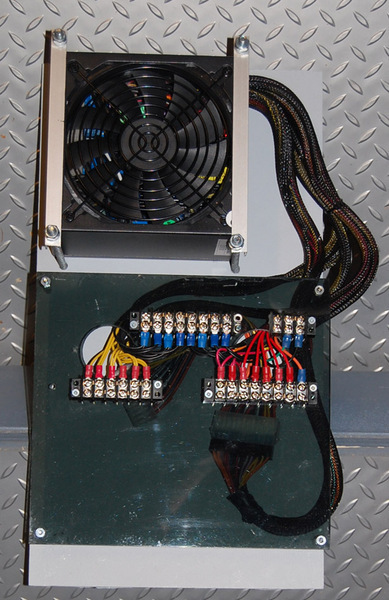 I use a 1200W PSU which feeds both OVH of the 737. I just bought new PSU and bingo, better result. 5v and much brighter.